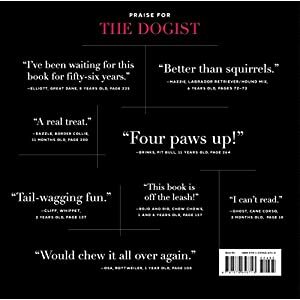 New York Times bestsellerThe Dogist is a beautiful, funny, and inspiring tribute to the beloved dogs in our lives. 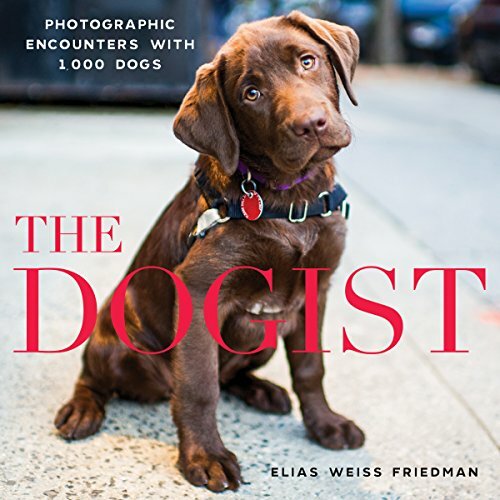 Every page presents dog portraits that command our attention. Whether because of the look in a dog’s eyes, its innate beauty, or even the clothes its owner has dressed it in, the photos will make you ooh and aah, laugh, and fall in love. Photographed by Elias Weiss Friedman, aka The Dogist, every portrait in the book tells a story and explores the dog’s distinct character and spirit. Themed sections include Puppies, Cones of Shame, Working Dogs, and Dogs in Fancy Outfits, giving every dog lover something to pore over. Because of you the best dreams I have turn into nightmares now when I see your face.